The number of securities class-action lawsuits related to accounting rose to a four-year high last year, with 71 actions filed, according to a study from Cornerstone Research. 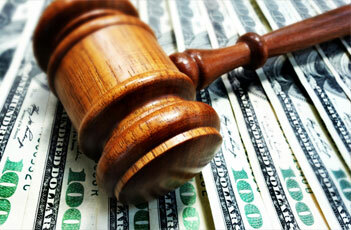 The total value of settlements in these cases also rose significantly, surpassing $2.6 billion. Michael Greene explains that these cases often involve allegations of internal-control weaknesses. To read the full article in Bloomberg BNA, click: Accounting-Based Class Suits, Settlements Reach New Highs.